LAKEVILLE, IN. 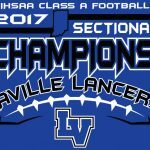 – Football weight room workouts are cancelled for Thursday, Apil 4. ROYAL CENTER, IN. 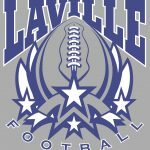 – The LaVille football team is playing for a IHSAA football regional championship for the first time since 2003. The Lancers (8-4) travel to Class 1A, No.1-ranked Pioneer (12-0) for a 7:30pm. 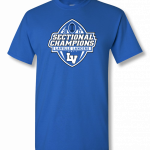 The winner will advance to the north semi-state against the winner of Monroe Central and Southwood Friday Nov.